With the recent change in weather just a reminder that many of your teammates are still going strong racing and training for cyclocross. 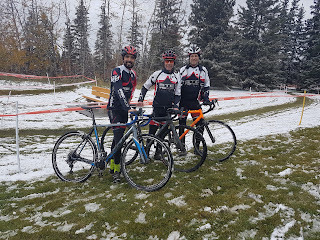 This weekend was no exception with absolutely perfect cyclocross conditions up in Edmonton. 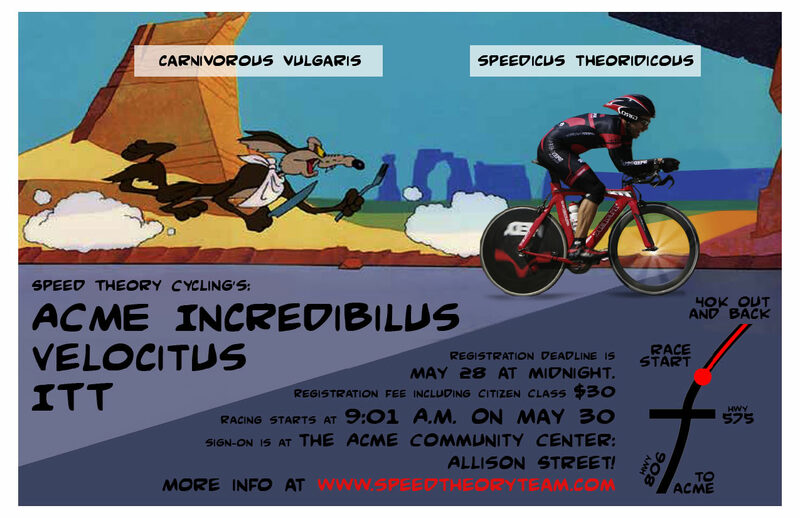 Below Andres, Alan and Chuck represented SpeedTheory at Velocicross on Saturday. Between races we are still meeting up for weekly training sessions. Keep your eye on the training blog or feel free to post a training option. See you on your CX bike!